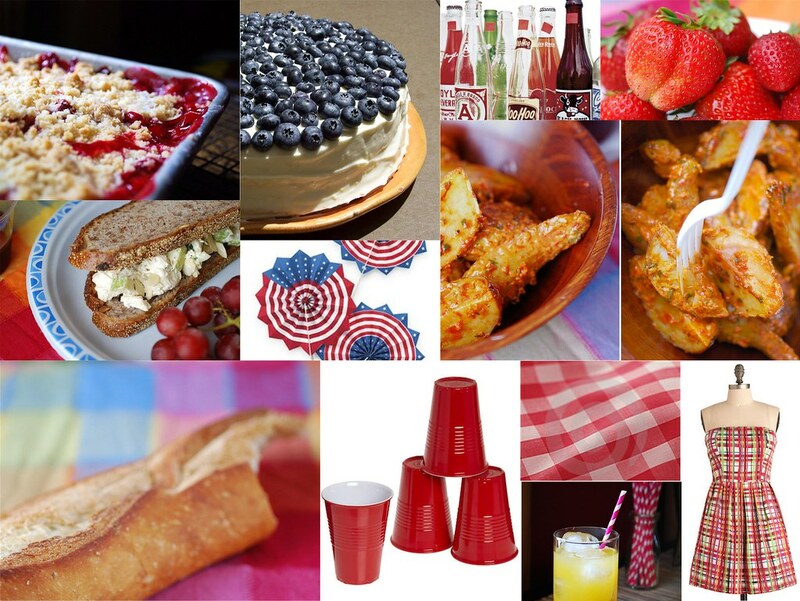 Party Inspiration: A Memorial Day Picnic! Whenever I plan parties, I start off by collecting pictures, recipes, and objects that inspire me. 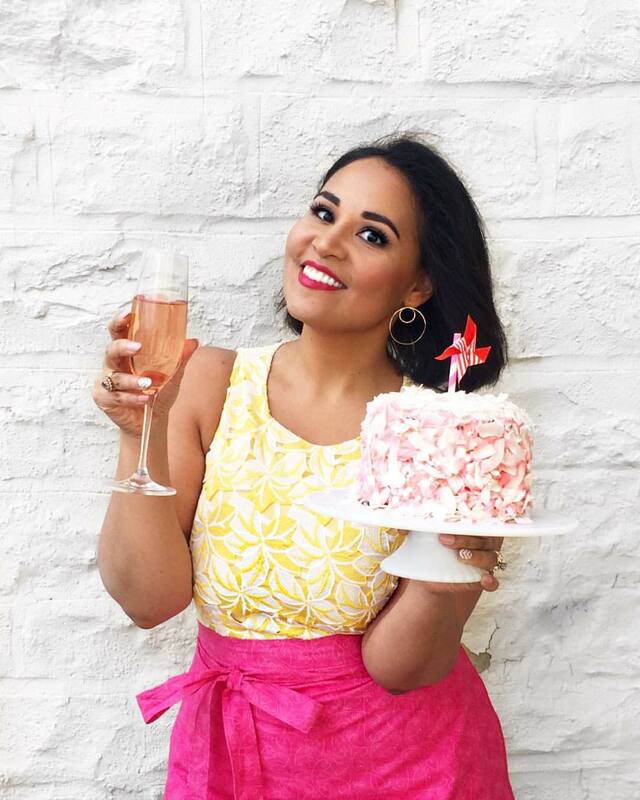 For my recent clothing swap party, I wanted a really girly and fun style, and was inspired by vintage aprons, pink-striped paper straws, and bouquets of bright springtime flowers. My retro cocktail party grew out of my personal love for midcentury cookbooks, Mad Men, Breakfast at Tiffany's, and vintage copper Jell-o molds. I usually use my Tumblr account to group together these photos and then use them for inspiration while I plan my menu and shop for decorations (that's actually what I've been doing for my wedding planning). This morning, I woke up and decided that it would be fun to put together a series of inspiration boards that you can use when planning your own parties.